But they will change the way we work and the kind of work we’ll do in the future. 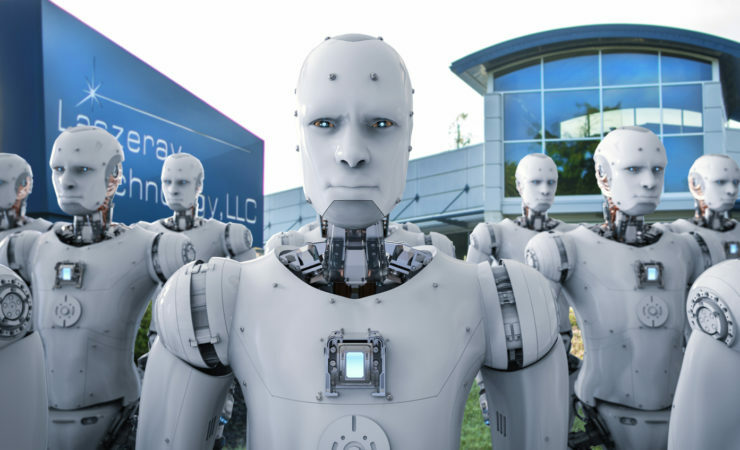 At Laszeray we have invested heavily in robotics and automation across nearly all of our process as part of our dedication to continuous improvement. A recent article in Wired Magazine did a remarkably thoughtful job discussing the current status and ramifications of robotics, automation and AI in the workplace. 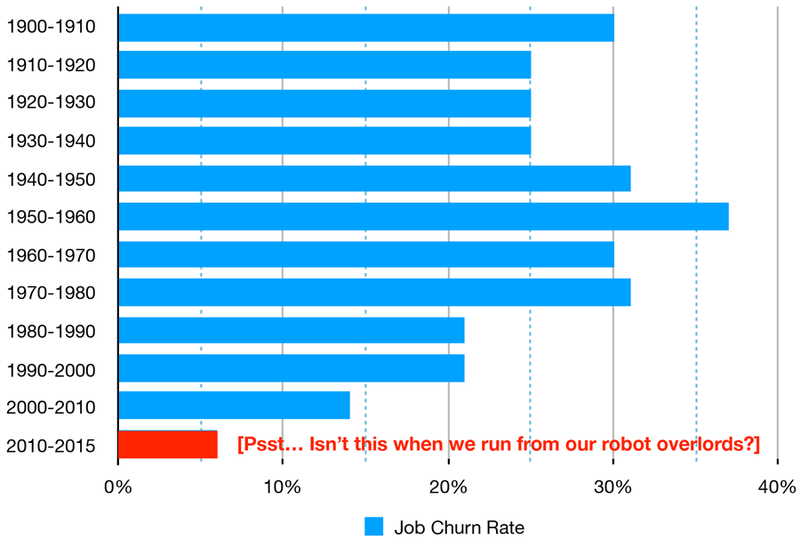 Simply put, robots and automation aren’t going to take our jobs right now, and when and if they do, new jobs will be there to replace or augment the old ones “lost.” Current economic indicators show that with low employment and churn rate (employee turnover/attrition rate), job stability has remained largely unchanged from 1950-2000 and has actually increased in the last 15 years. In fact, investment in automation is somewhat low, with only a relatively small number of leading innovators fully investing in automation. At the current rate of growth, automation will gradually become a major factor only in 25 years. What we’ve found in our own workplace is that robotics and humans make ideal partners. Robotic part handling and automation have been applied in situations that are tedious, dangerous, or where machine-driven precision yields better productivity. The result is a happier, healthier workforce. What is changing is the kind of work humans perform. In precision manufacturing that work is becoming increasingly focused on technical, higher skilled jobs – fortunately, we invest in training and have an apprenticeship program so that we can cultivate the skilled workers we require. The future of humans and robots working together looks bright.